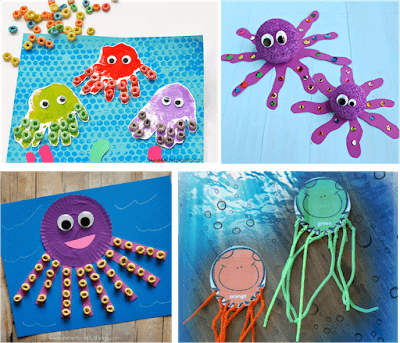 Kids will have fun making this clever and unique ocean crafts this summer. 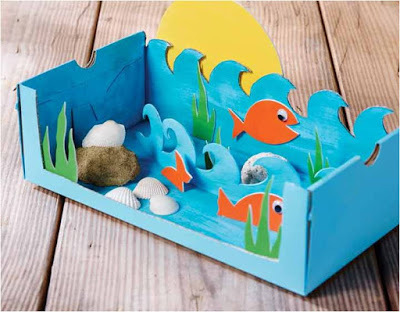 There are tons of ideas from dioramas, fish crafts, crab projects, octopus art, oyster crafts, and so much more! 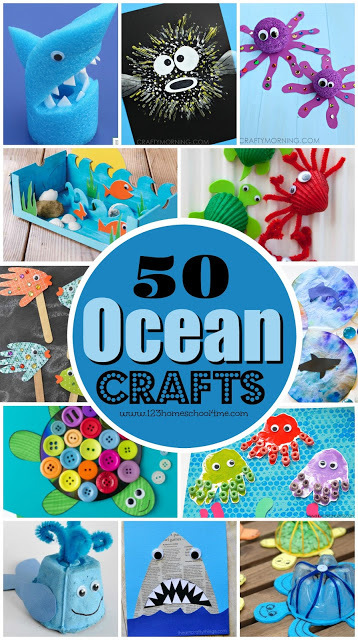 If you are looking for a super cute, creative, and unique Ocean Crafts for Kids you are going to love these ideas! 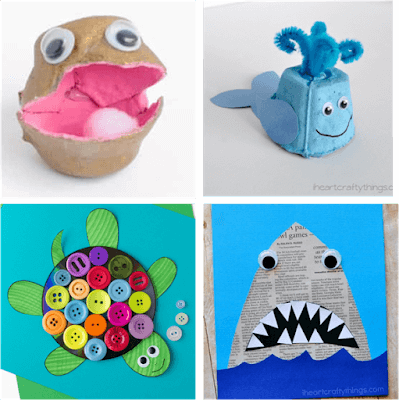 Running short on time? 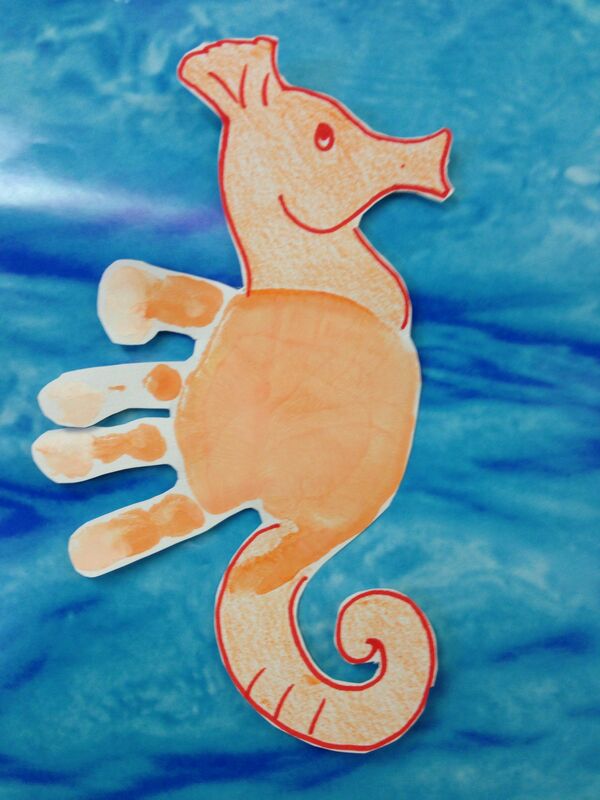 Why not color these LOW PREP Free Printable Ocean Coloring Sheets.